Here is a card that I made using an idea from Instagram. 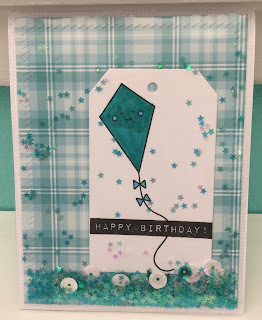 I used the Simon Says Stamp Card Kit May 2016. 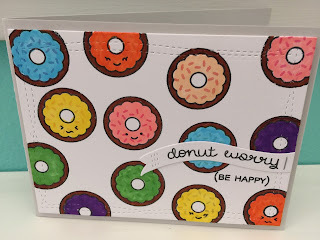 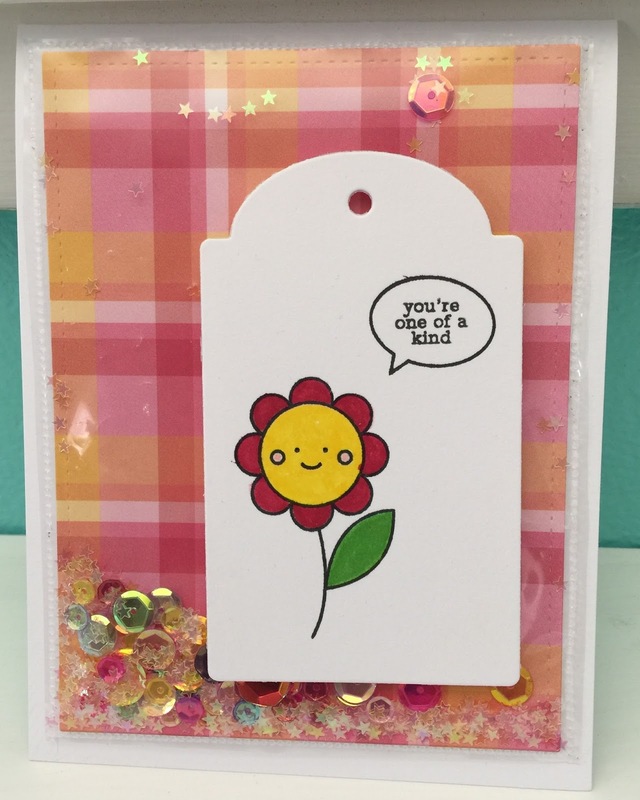 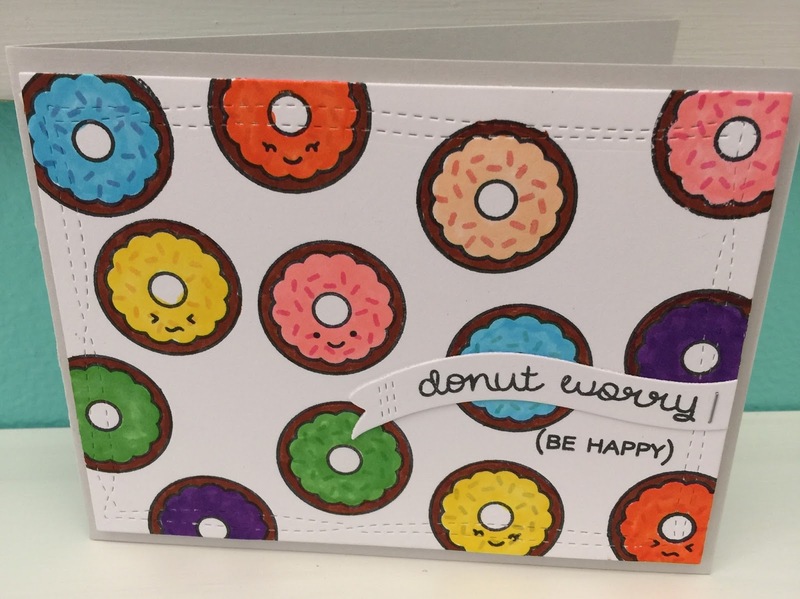 Here is a cute card I made using Lawn Fawn donut worry.